Got 20 minutes to spare at St Pancras? 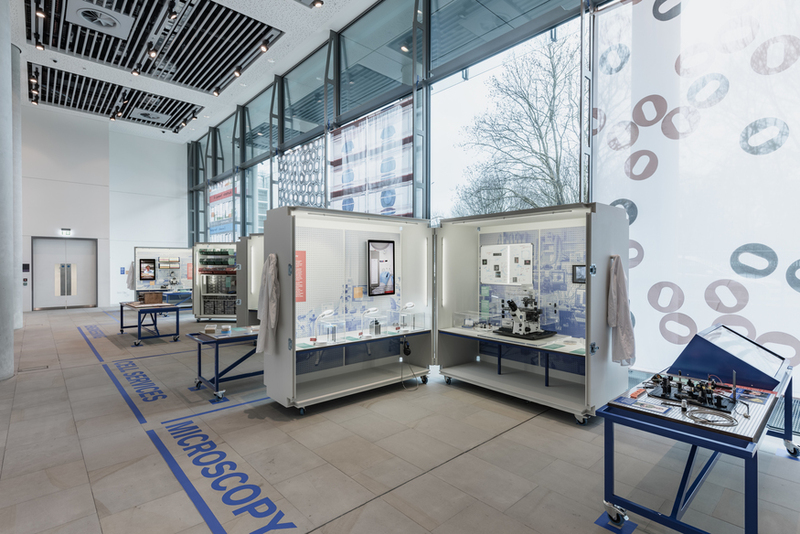 Spurn the coffee stall, and pop over to the Francis Crick Institute for a rare look at the hidden army who make science tick. 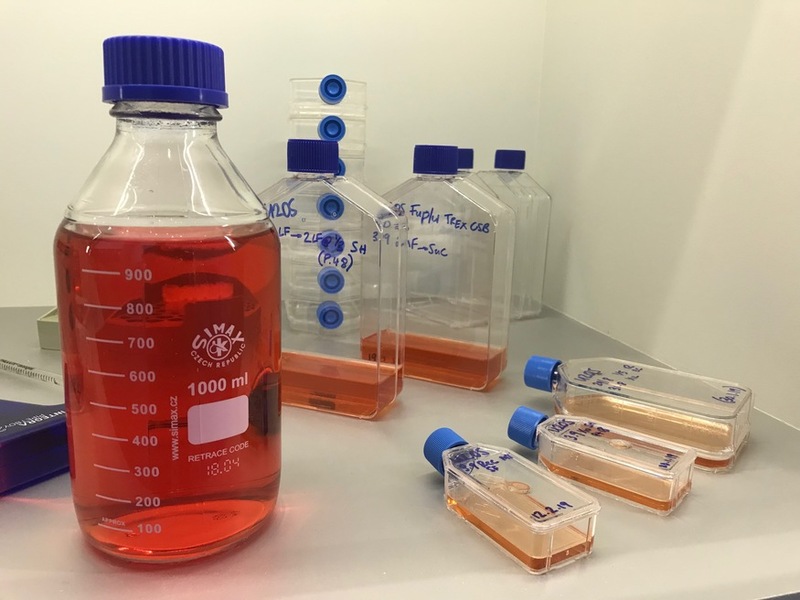 Glass washers, insect wranglers, machine tinkerers — the Crick's cutting edge research would not be possible without hundreds of support staff. The charming Craft and Graft exhibition tells their stories. We learn that three-quarters of a million items of glassware must be cleaned and sterilised each year. 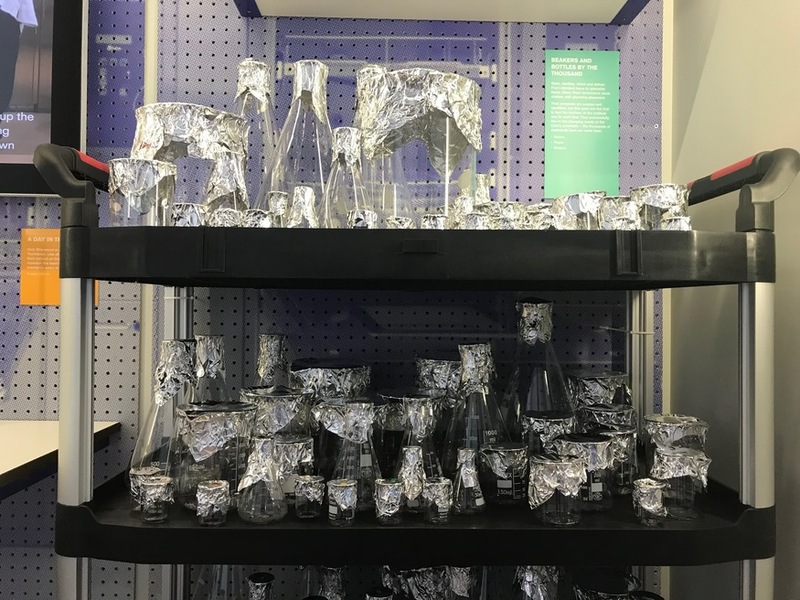 Technicians look after 1.5 million fruit flies, which must be kept apart in 15,000 distinct families — London's itchiest library. Plenty of human stories come to the fore. Meet the technician who relies on a Tangerine Dream CD to boost his output. 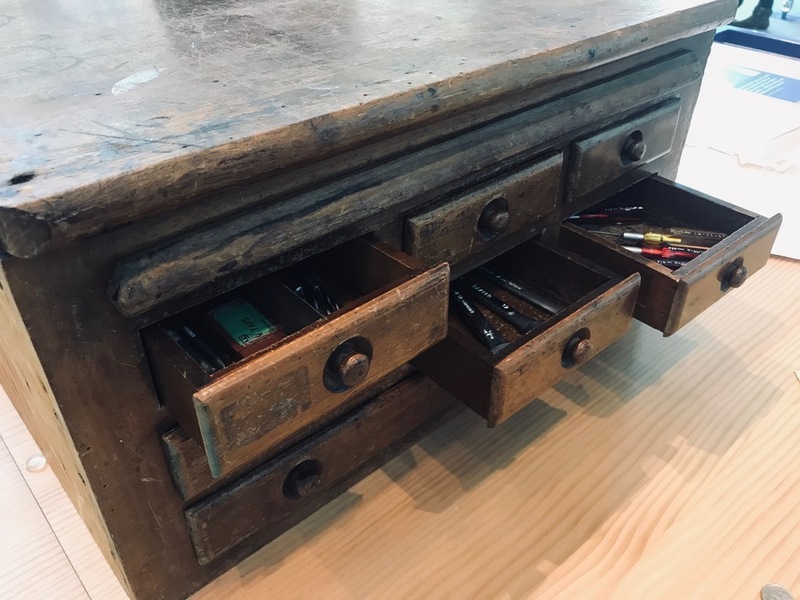 And see a battered wooden tool chest that has been passed down the generations in a family of engineers, and still serves its original purpose in the high-tech Crick. Whoever wrote the exhibition's labels (presumably the curator, Emily Scott-Dearing) has done an excellent job. Technical terms and unfamiliar objects are explained in sparky, everyday language. Oh how we wish some of the more established museums and galleries would take this approach. 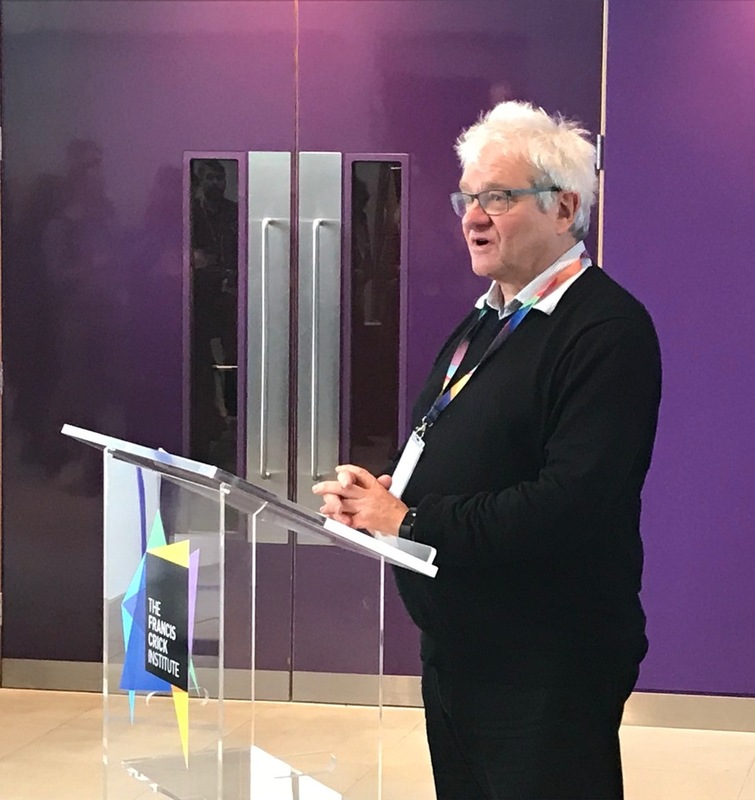 On opening the exhibition, the Crick's Director Sir Paul Nurse (himself a former glass washer at Guinness's Park Royal laboratories) took a swipe at Brexit. A quarter of the institute's technical staff come from EU countries other than Britain. What will happen to UK science when that source of expertise becomes trickier to draw on? It's a daunting thought, and one that can be explored just five minutes from the Eurostar terminus. 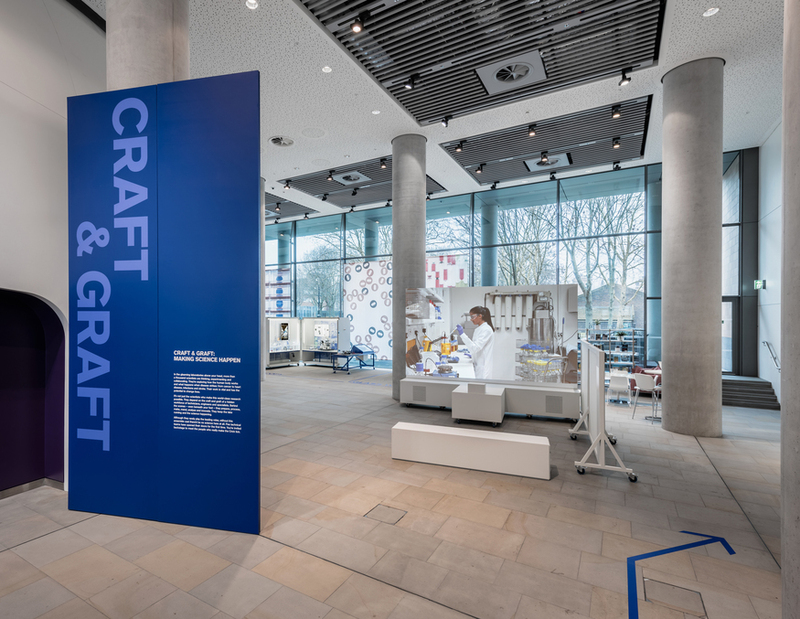 Craft and Graft: Making Science Happen is at the Francis Crick Institute, which is that massive building outside the north-west doors of St Pancras station. 1 March-30 November 2019. Open Wed-Sat. Entrance is free, and there is a cafe on site.